VCFA’s Ian Lynam has a new bilingual English/Japanese essay titled “The Good and The Weird” in the latest issue of Japan’s leading graphic design magazine, Idea. 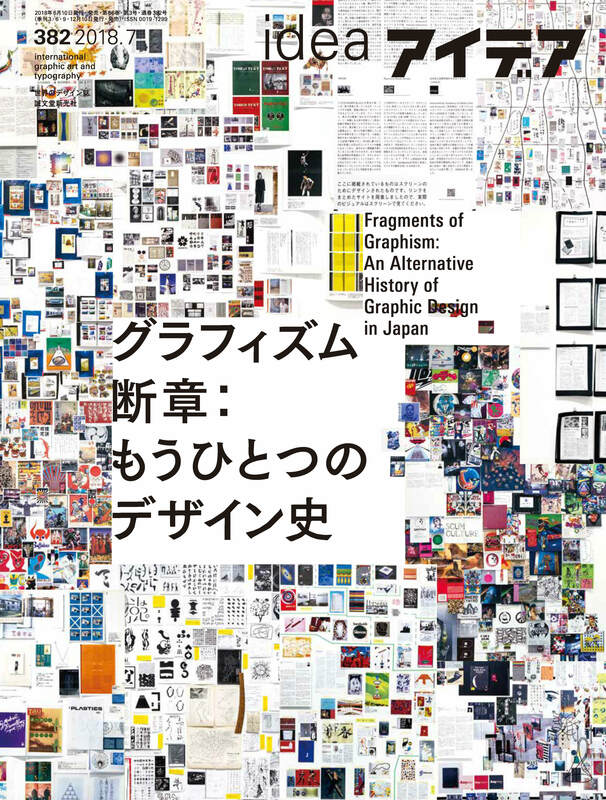 This issue of Idea focuses on re-orienting a sense of Japanese graphic design history and is largely based on the exhibition “Fragments of Graphism” which was held in January and February of 2018. Ian participated in a panel discussion and lecture at FoG and his new essay is a rumination on off-modern graphic design. Idea #382 is available here.